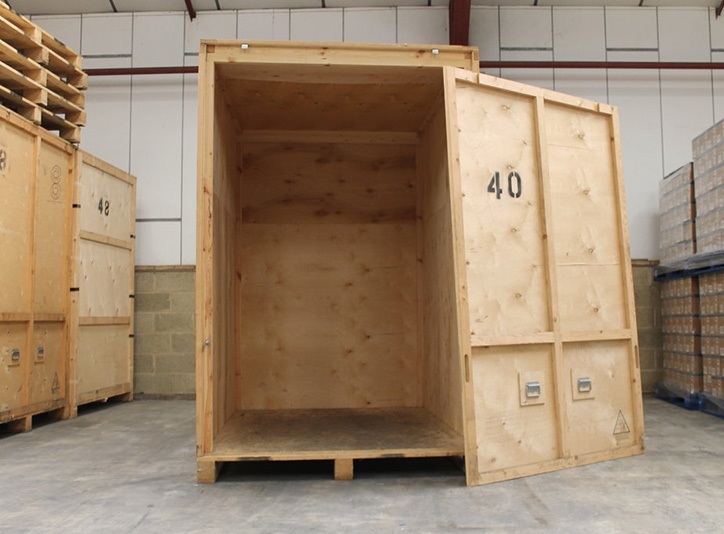 We arrive with the storage unit ready for you to load your packed goods. 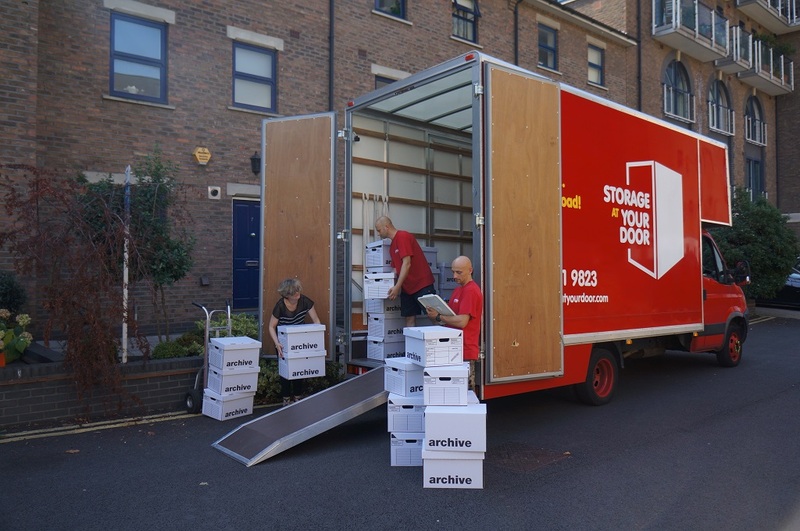 We take to our storage facility. Low cost, stress free solution. 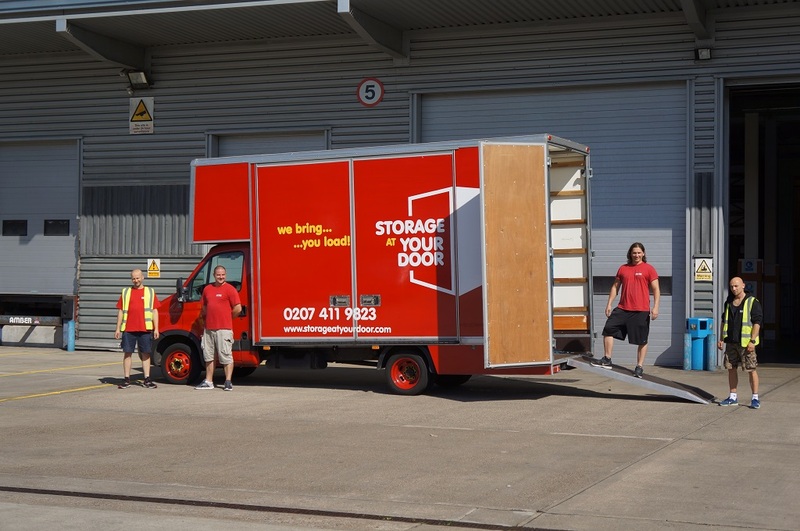 We will collect your items for storage and then also re-deliver. No need to hire vans or do any heavy lifting. 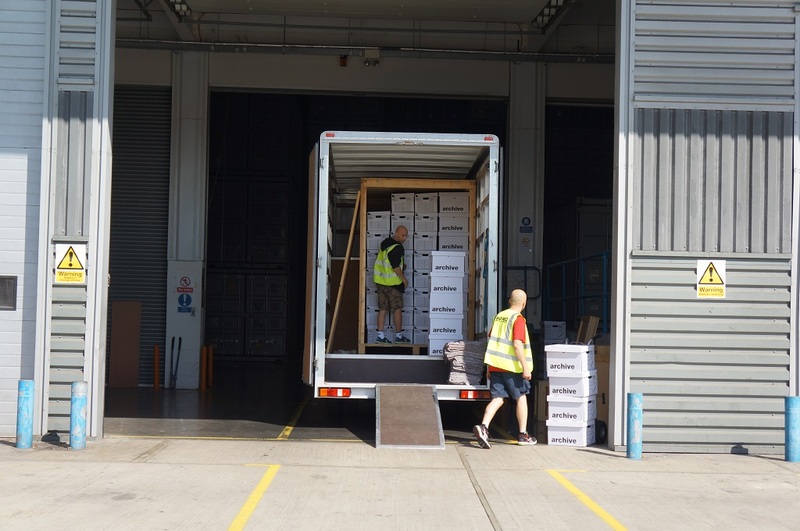 Download our Storage FAQ here.